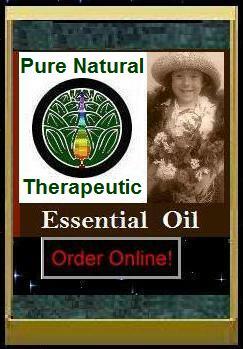 Essential oils are powerful, therefore a Carrier oil is added to dilute the essential oils for use on the skin. Carrier oils also make it easier to apply massage oil to the skin. The perfect massage oil glides across your body effortlessly, smells good and makes your skin feel soft and smooth. Making your own pure therapeutic massage oil involves blending essential oils and carrier oils. 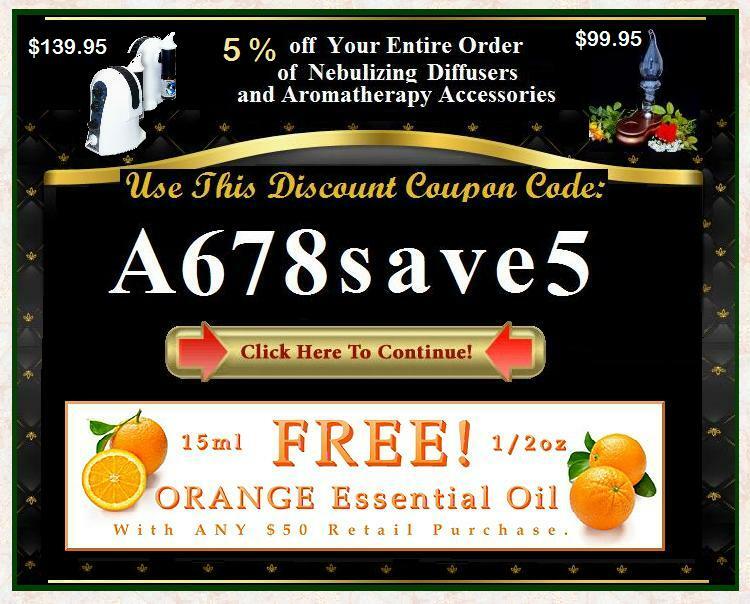 This has several benefits, including saving you a lot of money over buying retail oils. Homemade massage oil also avoids the use of unnecessary fillers and preservatives present in many commercial massage oils. Create your own signature blend product or use any of the below massage oil Recipes that rival the most expensive commercial massage oils. The Recipes allow you the choise to diffused as is or may be added to the carrier oil as part of aromatherapy massage. Once you've created your own blends, you can let clients choose one with their favorite scent. Personalizing a session with a specialty blended oil or lotion makes your clients feel special, and gives them one more reason to return. Massage onto stiff and tired muscles. Combine and mix all ingredients in a 60 ml. (2 ounce) glass bottle. Massage onto Legs, lower back and kidney areas. Give a relaxing massage particularly for back, neck and shoulders. Give a gentle, soothing Massage. Add a drop of Rose essential oil to purified water. Using a spray bottle, spritz solution around you. You may also choose to use one drop of rose diluted in a carrier oil as an anointing oil to clear the aura.